The cups used below are US measuring cups, which I find really useful for online recipes. If you need to convert the measurements a quick internet search will bring up the metric/imperial equivalent. 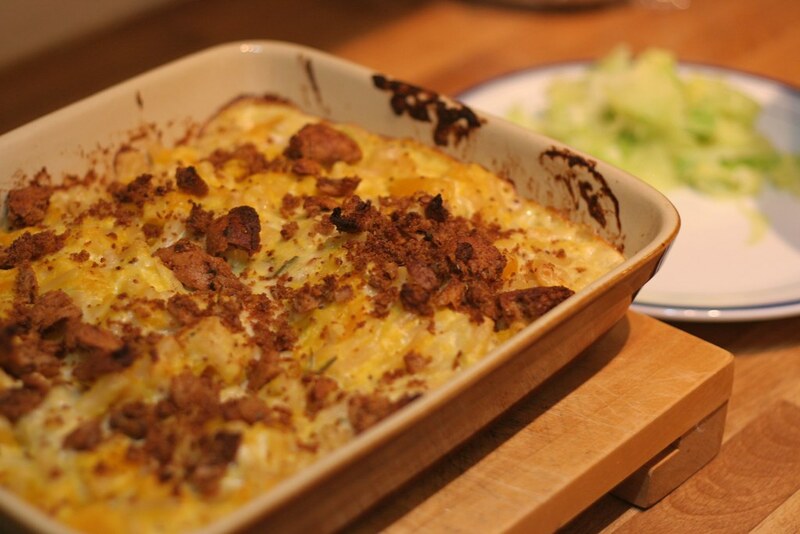 I didn't change anything from the original method, so head over to http://www.healthyseasonalrecipes.com/macaroni-and-cheese-with-butternut-squash/ for the how to.